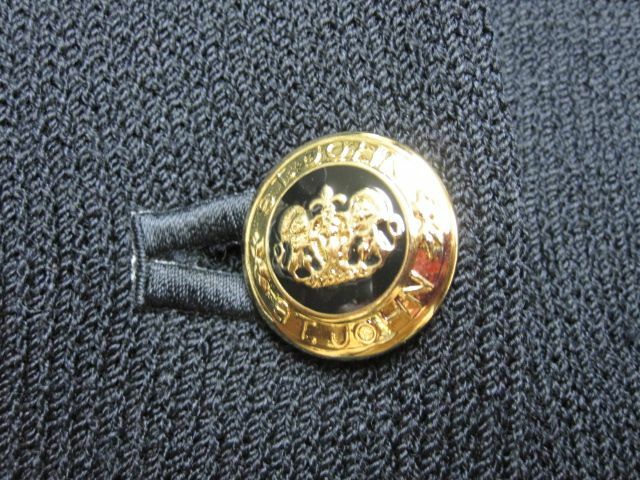 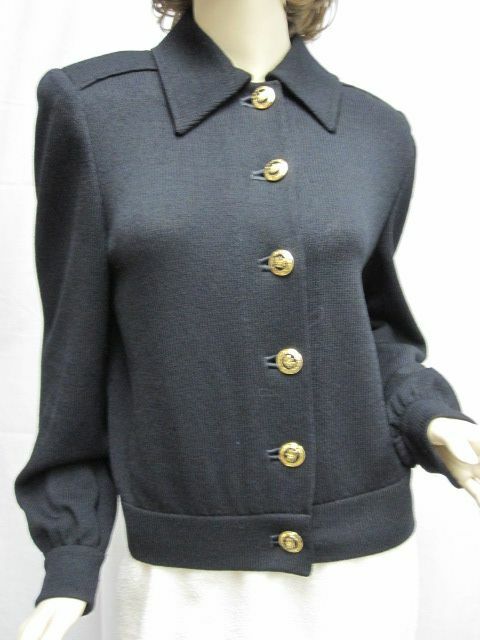 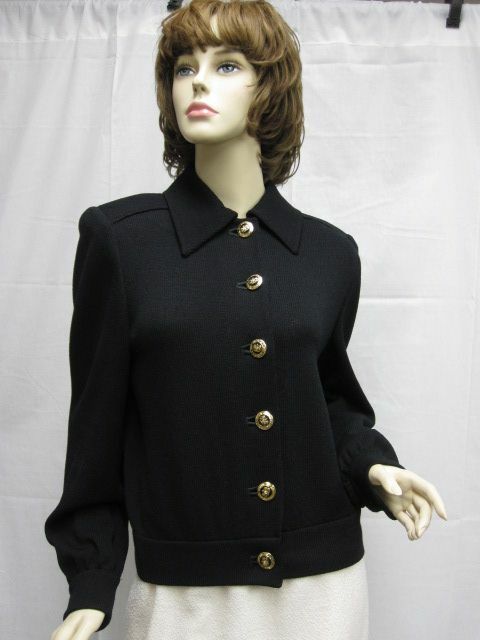 Click the button below to add the St John Knit BASICS Black LOGO Button Jacket Size 4 6 S to your wish list. 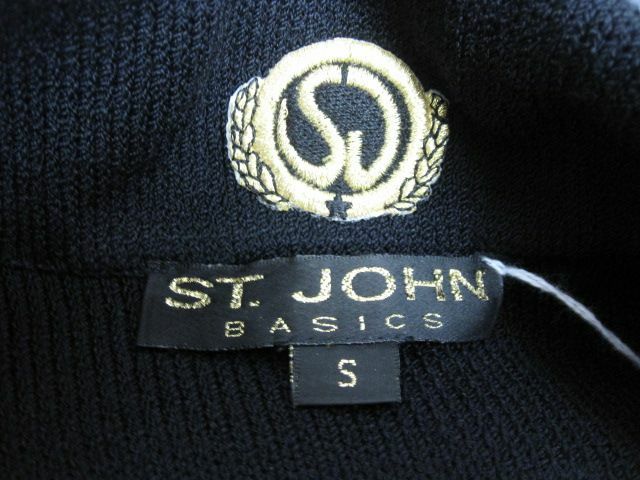 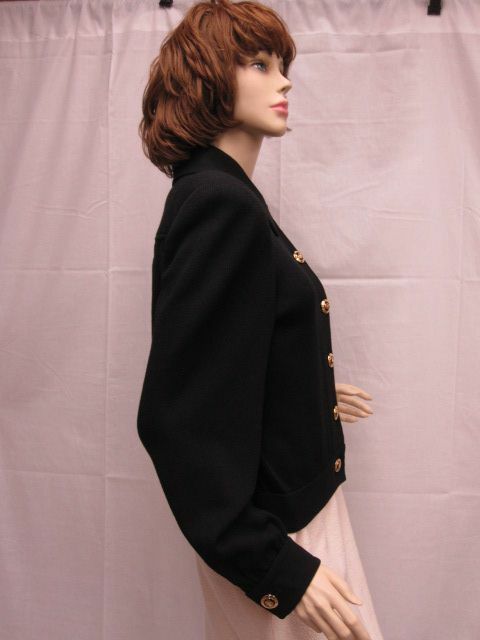 CLASSIC 4 You St. John Knit BASICS Black LOGO Button Jacket. 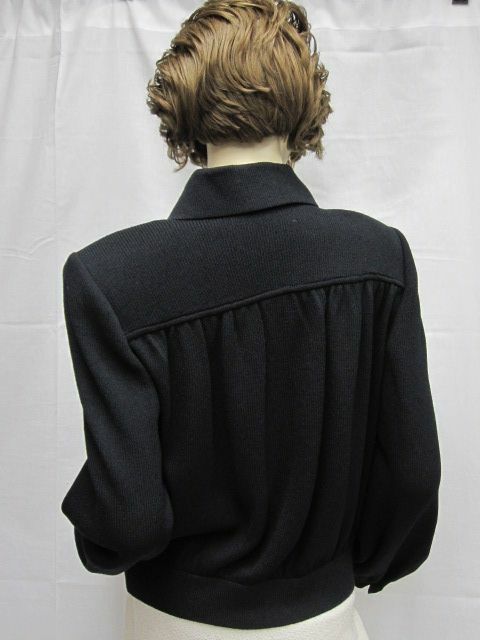 1 button on each sleeve, and pleats in the back.